Utrecht – Tour De France – Possibly Netherlandish. 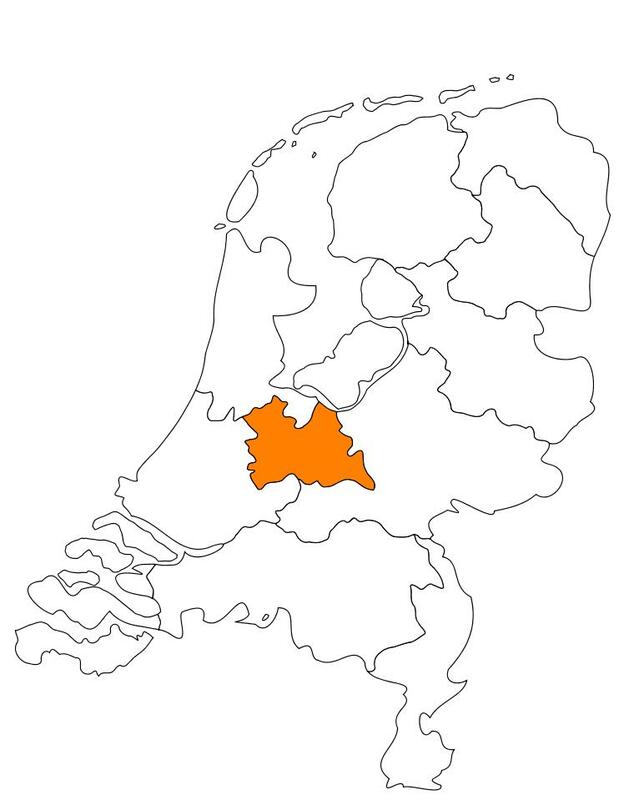 Utrecht was the starting point for this year’s (2015) Tour de France. We were on vacation and weren’t able to see the send off, but the city has been buzzing with excitement since it was announced nearly two years ago. Utrecht, a transit hub and university town, has begun to receive more attention and accolades in the past couple of years for reasons that have nothing to do with the Tour. Utrecht’s popularity largely stems from the charming historic buildings and cobblestone streets, the vibrancy that usually accompanies large university towns, and most importantly, its central location. Utrecht is the largest train hub in the Netherlands, making it easy for commuters to get to other cities in the Randstad such as Amsterdam, Rotterdam and Den Hague quickly. It is a café town, not a foodie town, as another U.S. expat put it, and that’s pretty accurate. Strolling through downtown, you can’t help but notice all the terraces with tables several rows deep, filled with patrons leisurely eating, drinking and people watching. Utrecht feigns dismay on their newfound popularity the same way that that other cities such as Austin or Portland do whenever those cities show up on one of those Best of Whatever lists. Utrecht’s lament about its popularity: “but we don’t want the kind of tourists that Amsterdam gets – students on holiday from university! We want our tourists to continue to be old people who look up!” is much more endearing than the “just don’t move here” grumble that Austinites use. Me with one of the bells. The Dom Tower is Utrecht’s most iconic building. Built in the fourteenth century – it is the tallest church tower in the Netherlands (368 ft.). Builders in Utrecht’s center follow an unwritten rule not to build higher than it. There are fourteen massive church bells – some of which are hooked up to an organ; I’ve heard them play Gloria Gaynor’s “I Will Survive”. The tower is unattached to the cathedral because a hurricane damaged it in the seventeenth century, and the two buildings were never reconnected. The Dutch have a saying – “Drunk as a Ladder” that originates from the Dom Tower. The watchman, who stayed on the second floor, would sell alcohol and patrons would have to leave via ladder to sneak by the pastor. The saying comes from when the patrons left – that drunken ladder likely pitched quite a few of them onto the grass below. Utrecht is known for its Oudegracht, or “old canal” that runs through the city center. 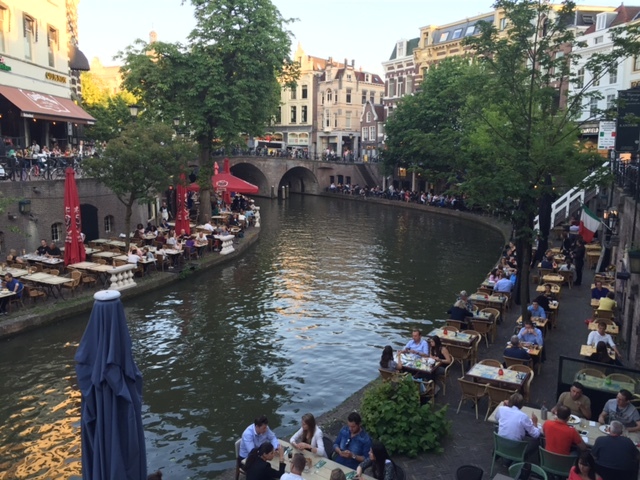 This canal is a level below the shopping street and is filled with bars and restaurants. When the canal was built, merchants kept their warehouses a level below their stores so that they could easily unload shipments they’d received. The restaurants filling these former warehouses now are cavernous and cozy, but on a nice day, most folks would rather sit outside. I’m a film geek, so I love the Louie Hartlooper Complex It’s similar to the Alamo Drafthouse in Texas but without the kitsch. The Alamo was likely modeled on cinemas like this one. They have a great craft beer selection, and the theater is intimate and comfortable. They also pay attention to little details – for example, we went to watch “Boyhood” there, and the beginning of that film was shot right around where we used to live. Seeing it on screen was a bit of a gut punch – it made me homesick. During the film’s intermission (Boyhood’s a long movie, so it needed one) they began playing Hank Williams’ “Movin’ on Over” and the song reminded me of a dear friend. Somehow that made everything right in the world again. I’m not above saying I appreciate a good burger, and that’s why Pickles is on my short list of favorite things about Utrecht. Burgers in the Netherlands can be sad, dry, grey things, and we’ve made it our mission to find good ones. Pickles differentiates itself by pairing burgers with wine, so it can be a little spendy, but it’s worth the splurge. 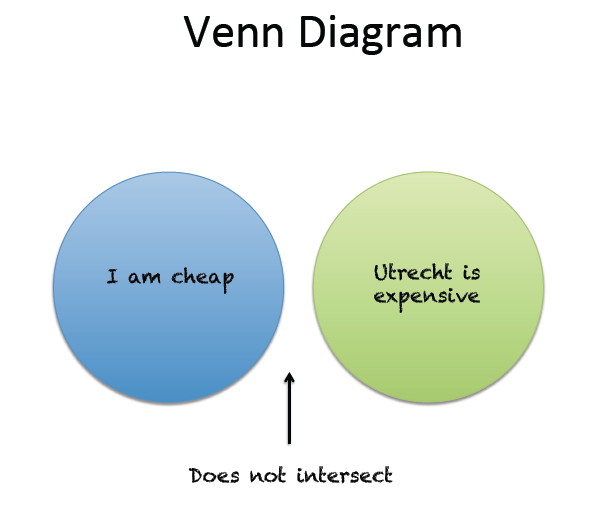 Utrecht deserves the attention it has been getting, because it’s charming, beautiful, fun and gezellig. If you ever find yourself in the middle of its crazy busy train station, instead of rushing to your connecting train on the way to somewhere else, go down the stairs and spend some time in Utrecht instead. It’s worth seeing. Off-beat Festival – Smartlappen Festival Participating cafes feature performers singing traditional Dutch drinking songs. 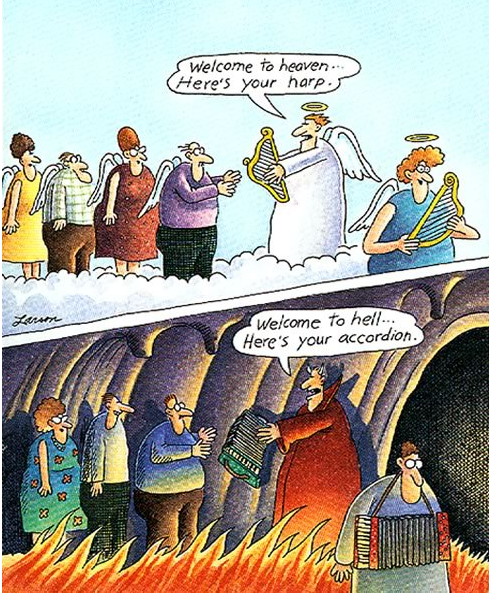 Everyone’s expected to join in. Interesting Social Experiment – Utrecht has begun to experiment with universal income, or the idea that residents could receive income without conditions. Next Post Vacation: The Netherlands vs. the U.S.